Tanzanian President John Magufuli directed the minerals minister and central bank governor to buy some of the nation’s gold for its reserves. The gold could be used to shore up the shilling when the currency Africa’s fourth-biggest producer of the precious metal weakens, according to an emailed speech made on Wednesday. Magufuli asked Doto Biteko, appointed to head the Minerals Ministry on Tuesday, to establish centers in gold-producing regions and warned the minister that he would be fired if he failed to implement reforms in the sector. 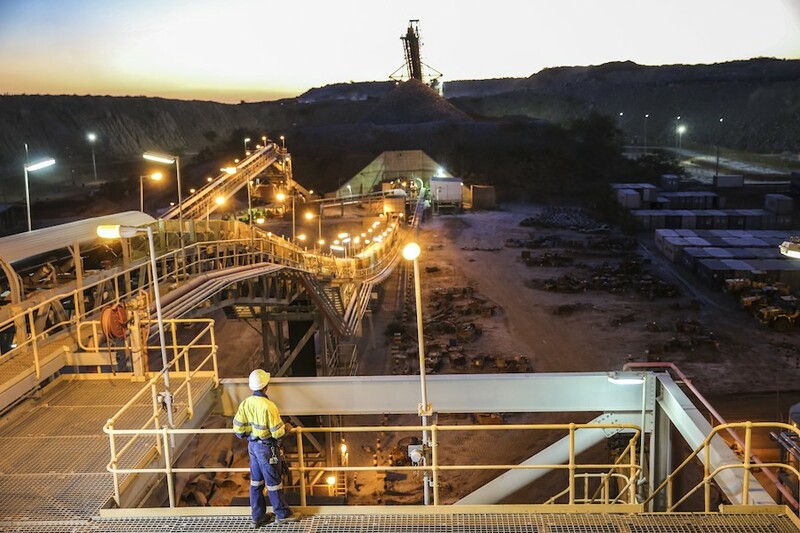 Tanzania has banned shipments of mineral concentrates and slapped Acacia Mining Plc with a $190 billion tax bill for allegedly under-declaring gold exports.